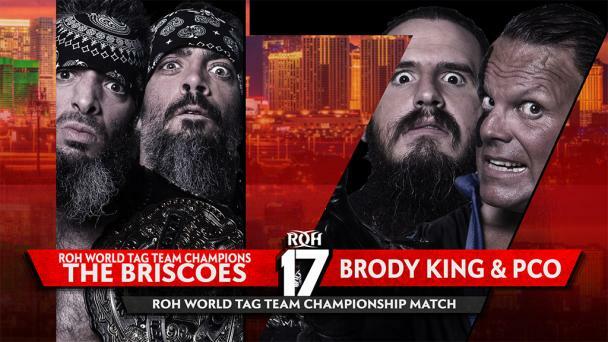 The nine-time Ring of Honor World Tag Team Champions The Briscoes are embarking on one of the most ambitious series of championships defenses in recent memory. 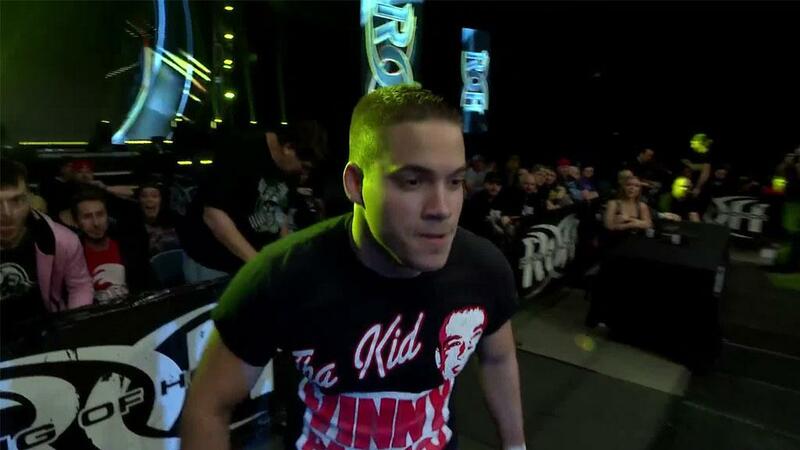 The duo defeated The Motor City Machine Guns at 16th Anniversary and head into the War of the Worlds Tour with several tag team championship defenses lined up. 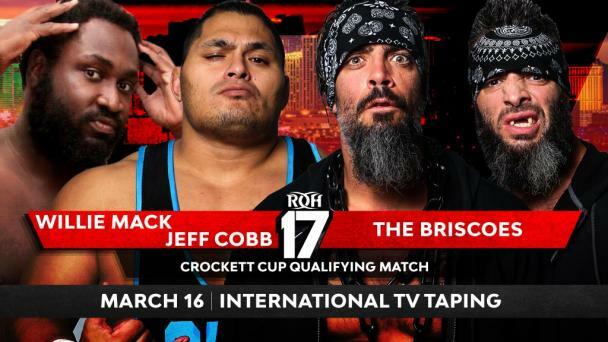 Should they fend off challenges from The Young Bucks on ROH Television and Naito and BUSHI in the Main Event of War of the Worlds – Royal Oak, they will head to Chicago to defend their titles once more in a FIRST-TIME match-up against one of the fastest rising teams in the world! 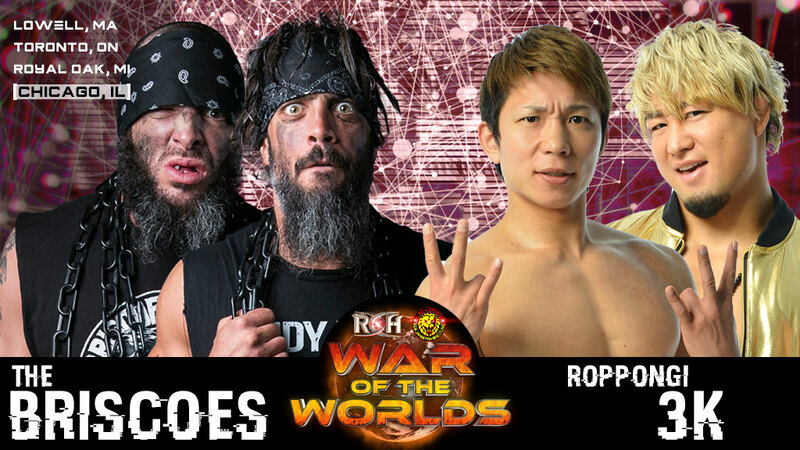 Roppongi 3K return to North America as part of the War of the Worlds Tour but could leave with two sets of championships in hand when Sho and Yoh challenge whomever the World Tag Team Champions may be in Chicago! Since returning to Japan from excursions in CMLL and ROH, Sho and Yoh have found themselves thanks in part to the mentorship of Rocky Romero in the group CHAOS, rechristened as Roppongi 3K. 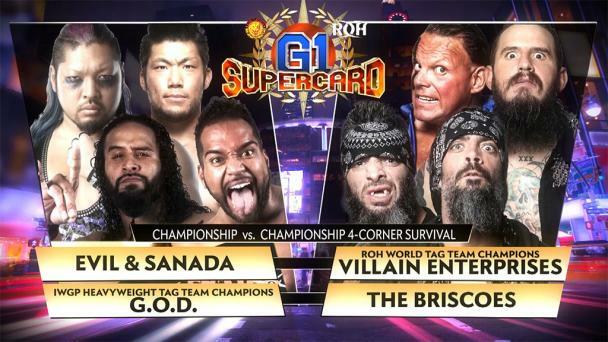 The two-time IWGP Jr. Heavyweight Tag Team Champions head to Chicago with victories over many top teams, including the Young Bucks, under their belts. 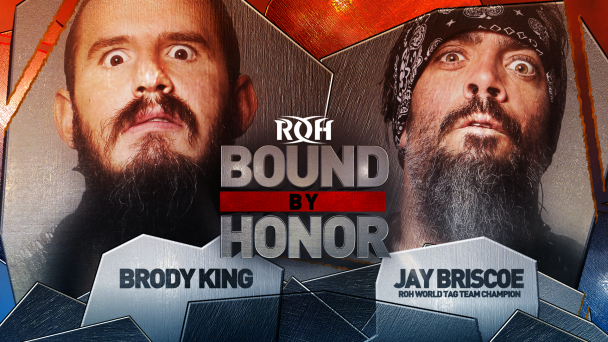 But their opportunity could occur against the greatest tag team in ROH history who has rediscovered a mean streak not seen since their previous record-breaking runs with the Championships that they refer to as “their property”. 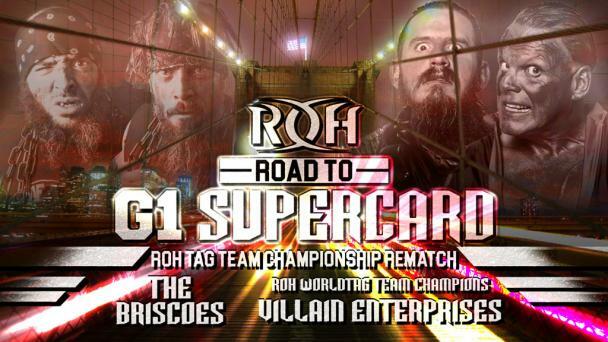 Should the Briscoes be able to fend off their challengers heading in to the international television taping of War of the Worlds – Chicago, they will face Roppongi 3K in R3K’s first shot at the ROH World Tag Team titles since June 2017 in Chicago! 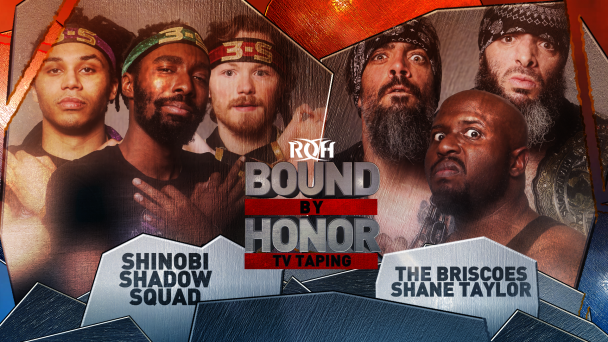 Can Sho and Yoh take the next steps into establishing themselves as one of the best teams in the world by defeating the greatest team in ROH history or will Dem Boys conclude the War of the Worlds Tour with the gold around their waists?